ROYAL OAK – A newly posted excerpt from the M2 TechCast podcast features Lawrence Technological University’s Catherine Phillips, reference librarian, speaking about an event from 7 to 9 p.m. Wednesday, March 28 for a lecture and gallery talk on the work of legendary Detroit architect Albert Kahn. 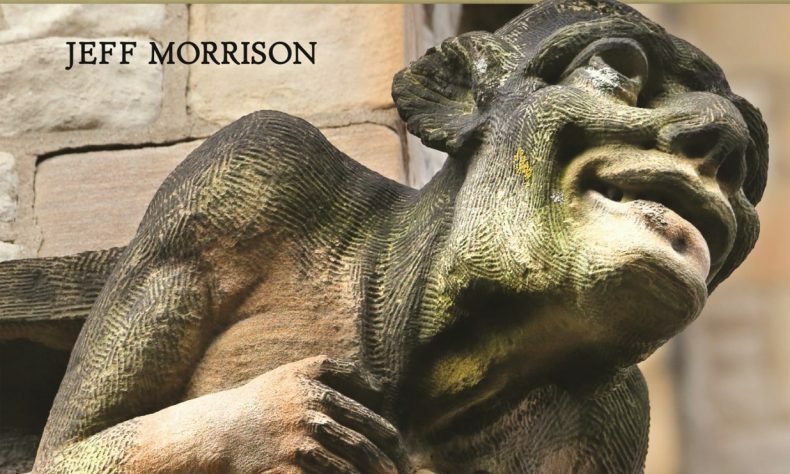 The segment also features Jeff Morrison, historian and photographer, author of a book to be published in 2019 by Wayne State University Press, “Guardians of Detroit: Architectural Sculpture in the Motor City.” The book features hundreds of photos of gargoyles, grotesques, and other art on Detroit buildings. The lecture will be in Room A200, the auditorium of LTU’s Architecture Building, with a gallery talk featuring Morrison to follow in the adjacent Room A210, the Architecture Building Gallery. LTU is located at 21000 W. 10 Mile Road, Southfield (see www.ltu.edu/map). The Guardians of Detroit Exhibit will be open through April 1 in the A210 Gallery. Hours are 9 a.m. to 7 p.m.
To listen, click on https://soundcloud.com/internet-advisor-755109612/m2-techcast-episode-119-ltu-librarian-catherine-phillips-and-historian-jeff-morrison. The M2 Techcast is heard live Mondays from 2 to 3 p.m. Eastern time at www.podcastdetroit.com. You also can listen to archived shows on demand by clicking on M2 TechCast at MITechNews.Com. It’s also available on SoundCloud, iTunes and other audio outlets.